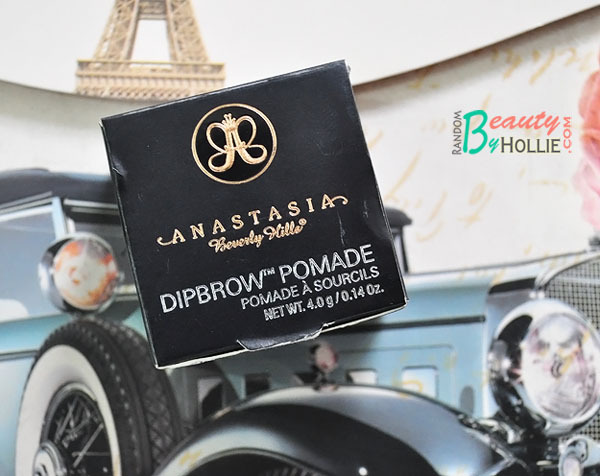 After several months, I finally got around to reviewing the ever popular DipBrow Pomade. Anyway I bought this around August, last year (2014) and I've been using it ever since. Please note that I don't use this everyday. Coz, let's face it... It's not the quickest way to shape and fill-in my brows. Waterproof brow color ideal for sculpting, defining, and carving perfectly precise brows that won't fade. Smudge-free, creamy formula glides on skin and adheres to hair. 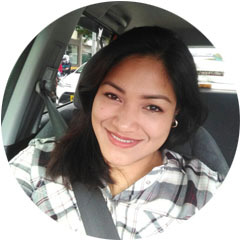 Must-have for oily skin and humid climates. Tighten cap to prevent drying. So far, in the many months I've used this (7 months as of this writing), it hasn't dried yet. I honestly thought it would be similar to my gel eyeliners that usually starts to dry out in just two months. I felt so relieved that it lasted this long because it will take forever to use up the entire pot. This is how I apply it. I dip my brow brush into the pomade and swipe it at back of my hand. I first draw the shape I wanted for my brows, then simply fill it in to whatever is left on the brush. That way it won't come out too dark since the pomade is very pigmented. Then I brush it with a spoolie. 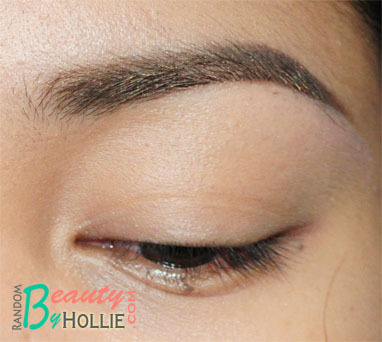 You can stop here if you want to achieve natural looking brows. 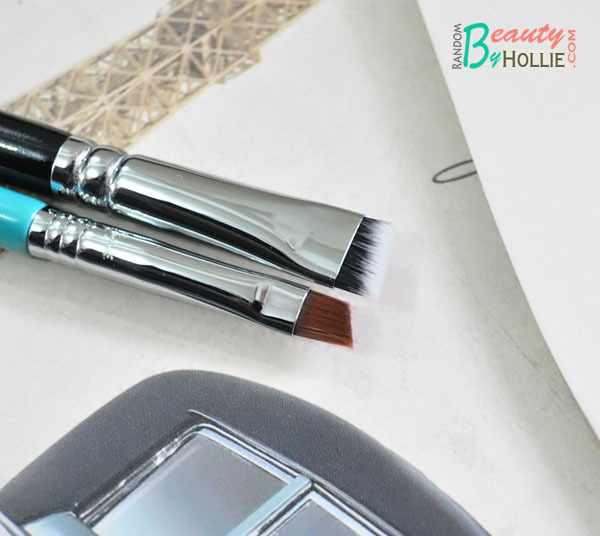 I prefer my brows to be tamed and well defined so, I apply my Mac Brow Set in Beguile to make it look a little lighter and also help my brows stay in place. Then I place a tiny bit of concealer in the brow bone area to clean up any mess and make it look more defined at the same time. These are the brushes I use for applying the Dipbrow Pomade. * It is smudge proof which is perfect for our humid weather. 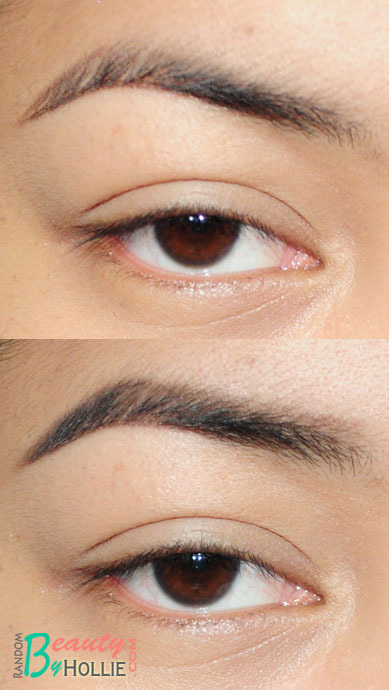 * Extremely pigmented, so I only need very little to completely shape and fill-in my brows. * There's so much product in the jar that it will probably take a couple of years to use it all up. * The product in the jar does not dry up fast. Mine's still creamy even after 7 months of use. I now understand the hype. The product itself is awesome. It's just that, I could not apply this as fast as possible without making any mistakes. That's why I only ever get to use this when I have a lot of time on my hands, otherwise I still pickup my go-to brow pencil and be done in just a couple of minutes. 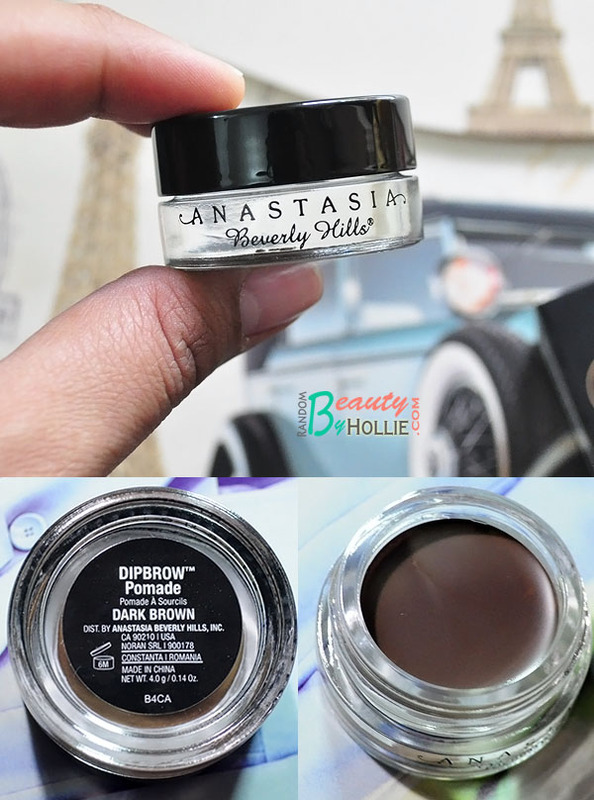 I would recommend the Anastasia Brow Wiz instead, since it is so much easier to use. i thought i was the only one who uses a spoolie to brush them afterwards *apir* ^^ this is my shade! i really really want to get this but the price is too high. and thats for pointing out that it takes time to apply it. i think ill try the etude house brow pencil first then if im not satisfied with that proceed to getting this. hollie did my comment push through? I have yet to try this and am not very interested. Given my super sparse brows, I worry that the pomade will pat the hairs down and lend an unnatural look. Nice! It seems to take care of the sparseness while still looking very natural and soft round the edges. I have the same shade, but it's too warm for me (-sob-) and I threw away the box so I can't return/exchange it (-DOUBLE SOB-). The first time I used it, I didn't expect it to be so pigmented, LOL. I ended up looking like a murderous caveman, but yeah, this product definitely takes some time to figure out + use! I ended up getting far too lazy, and I can't remember the last time I used it. 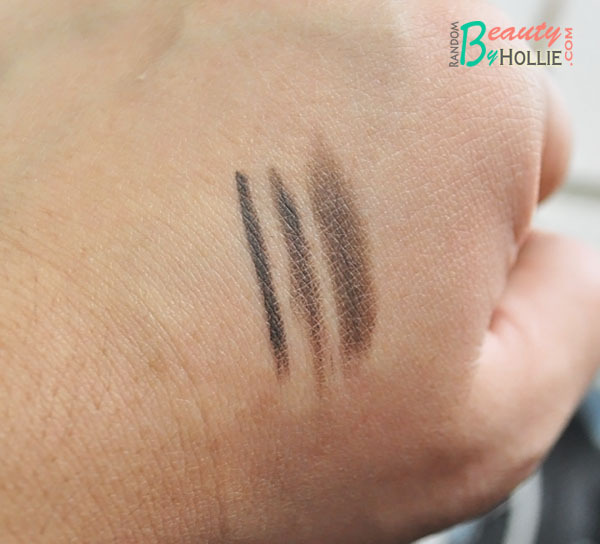 I ended up buying the Brow Wiz, which I ended up loving more! Please do my brows hollie! Where did you buy your Sigma Small Angle E65? 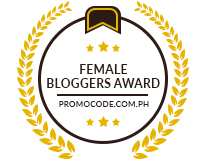 @faye, it is part of my Sigma travel kit, which I got from the Sigmabeauty.com website. Took about a month to get here in PH.